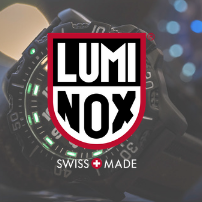 A collection packed with stylish, high performance and reliable watches suitable for all occasions. 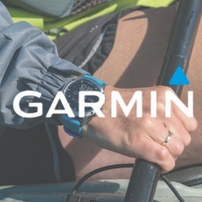 With sports and outdoor watches, Garmin has built a reputation for innovation, durability and precision. 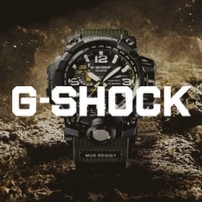 G-Shocks are known for being the toughest watches of all time with 10 metres or more vertical drop. 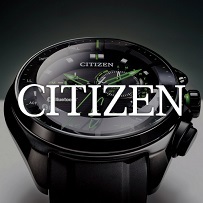 Featuring Eco-drive technology, these incredible watches have no need for a battery. 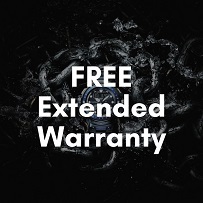 Edifice represents the perfect mix of intelligence, innovation and precise engineering. 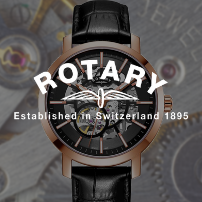 Rotary watches are a brand of classic timepieces, combining the old with the new. 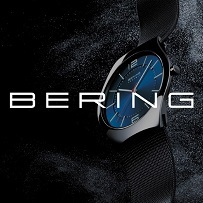 Inspired by Arctic beauty, Bering designs are not only elegant, but both modern and innovative. Elevate your look with the lastest Tommy Hilfiger watches, it's a great fusion of fashion and function. 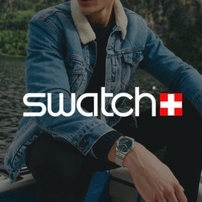 Discover the latest innovative, distinctive and fashionable Swatch watches - Swiss Made since 1983. 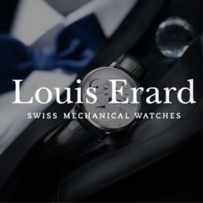 Louis Erard, more than a brand, they are the - Made in Switzerland - value proposition. 'Strip-backed glamour', this is the style that has defined the Calvin Klein brand since its launch. 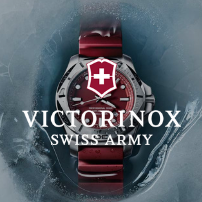 Victorinox builds every piece to last. 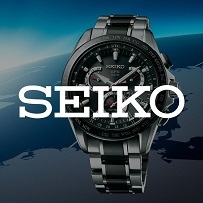 Inpsired by an outdoor theme these watches have an adventurous style. 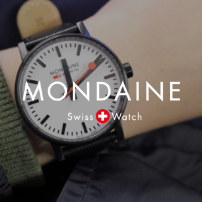 Mondaine is a Swiss-made luxury collection of watches with signature red second hand. Unique combination of stealth and visibility makes it a go-to watch for Navy SEAL & US Air Force. 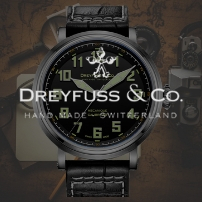 Dreyfuss & Co Swiss watches are hand-made with elegance exhibiting classic collections. 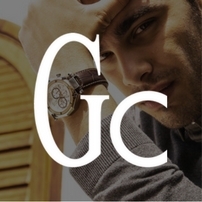 Smart Luxury is the essence of the Gc brand. 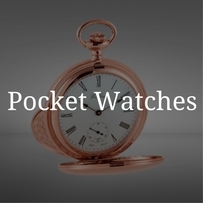 The watches are a great fusion of glamour and class. 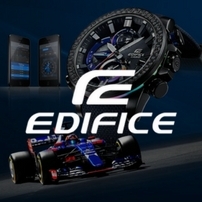 EDIFICE Bluetooth, a selected series of watches that can be controlled via Bluetooth. 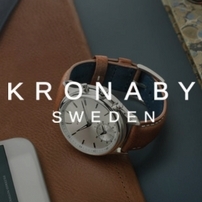 Kronaby, hybrid smartwatches that connect to your phone via Bluetooth. 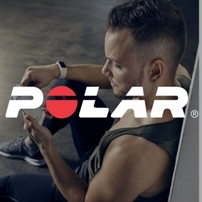 Discover a selection of high-quality Bluetooth watches designed to help you meet your goals. 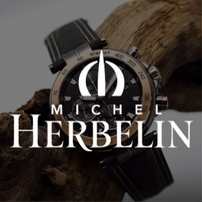 Michel Herbelin, a brand that combines high quality watch making with technical reliability. 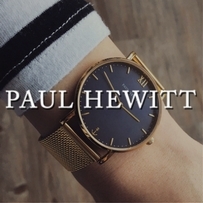 Determined by colours and flair, Paul Hewitt's originality is seen in all of their watches and accessories. 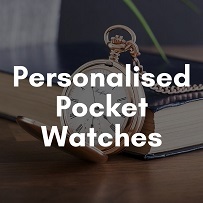 Whether you want an antique look, a captivating skeleton dial or a simple look, there is a style for you. 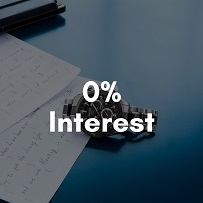 Built to last, styled for life. 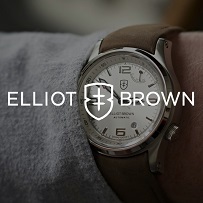 The Elliot Brown watches are made for the discerning outdoorsy type.